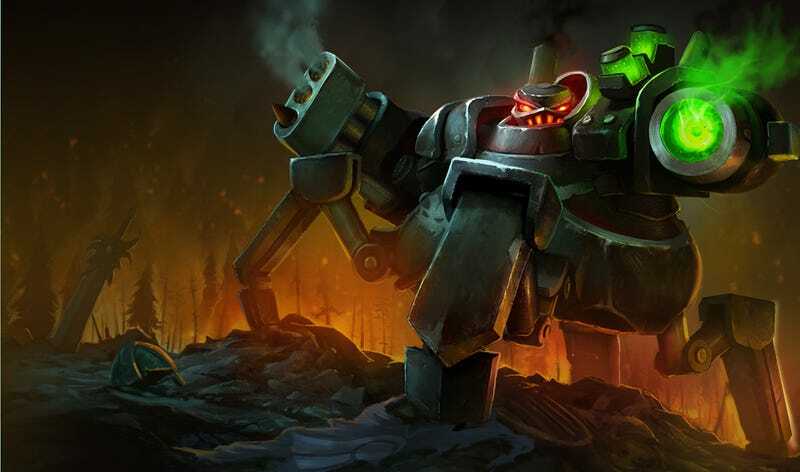 Calling all League of Legends players: how do you feel about Urgot? Calling all League of Legends players: how do you feel about Urgot? Is he really that bad? Are you happy Riot is reworking him, or do you think he's fine in his current post-nerf state? I've seen a lot of talk about Urgot, most not very nice. Since he's free right now, I'm hoping to get a better sense of him. Thanks!